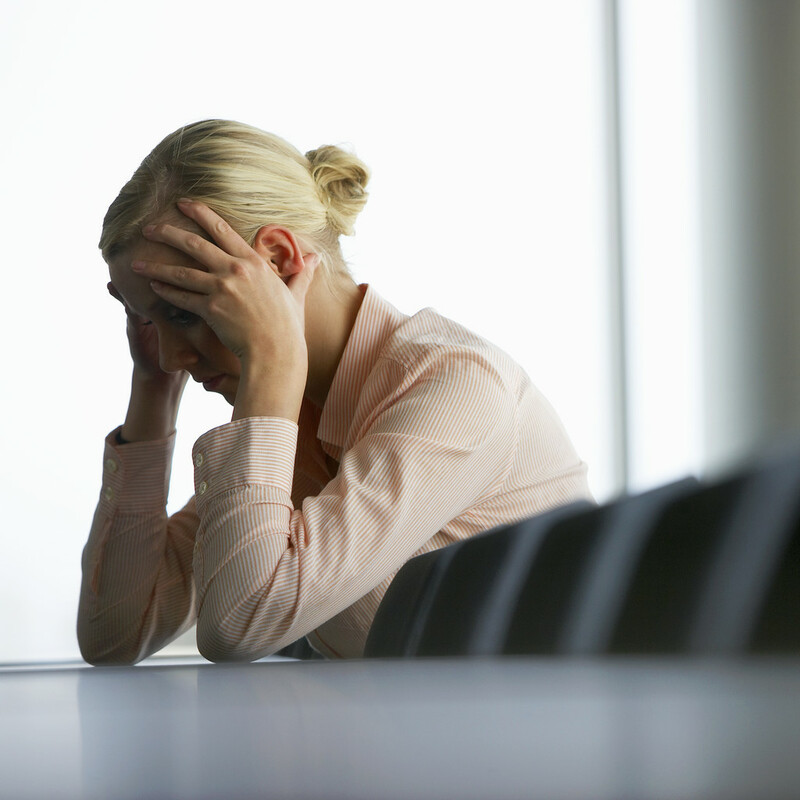 Do you know how to recognize the signs of stress? Stress not only affects your emotional well-being, but can also materialize into physical symptoms affecting various systems in the body. It is important to be able to recognize when your body is responding to stress and take steps to reduce your stress level before it can have have long term impact on your health. If you are able to recognize symptoms of stress, they can be treated before leading to more serious health issues. If you are experiencing any of the above symptoms and feel stress may be a factor, seek help from a therapist if necessary or try some of the tips you’ll find in this blog series. Whatever you do, don’t ignore your body’s signals that some TLC is needed. “Listening to the Warning Signs of Stress.”American Psychological Association. Retrieved August 18, 2013 from http://www.apa.org/helpcenter/stress-signs.aspx. This entry was posted in "Knock Out Your Stress" and tagged Charlotte North Carolina, coping skills, Health, Mental health, stress, Stress management on August 21, 2013 by katieovercash.